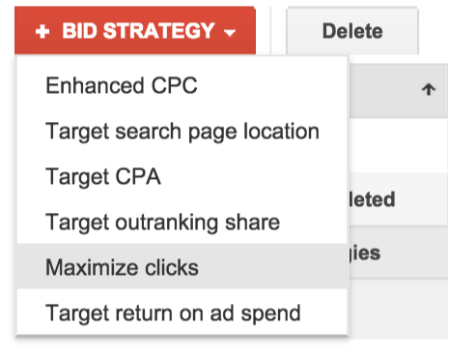 Last year, we launched powerful reporting and campaign management features like Auction insights to provide more visibility into the auction and ranking for Google Shopping. 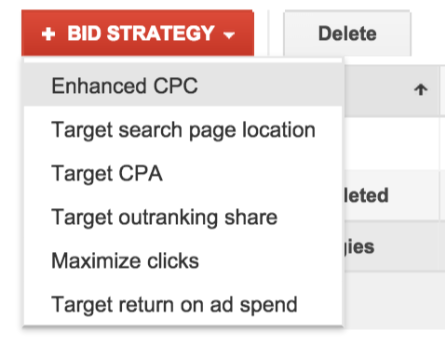 Going one step further today, we’re excited to introduce a suite of bidding strategies for Shopping campaigns. These enable you to go beyond manual max CPC bidding to deliver specific bids for each auction, tailored to people’s context. If you’re looking to capture as much traffic as possible within your budget, this is the bidding strategy for you. 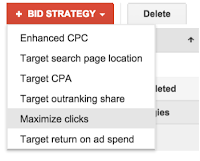 Maximize clicks will automatically adjust your bids and is also a great way to promote doorbusters on your website or in-store with local inventory ads. 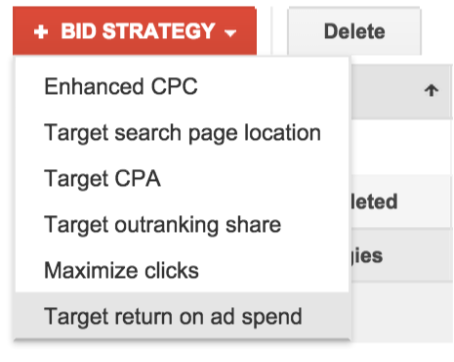 If you don’t have time to manage your bids manually and are revenue-driven, let target return on ad spend (ROAS) do the heavy bidding lifting. With target ROAS, you choose your desired ROAS and it’ll dynamically bid so products that’ll drive more revenue will get higher bids. Currently a beta, target ROAS is available to a handful of retailers. If you’re interested in participating in this beta and being an early adopter, please fill out this request form. 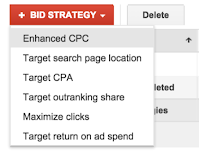 We’re very excited by these automated bidding solutions for Google Shopping. We'll continue to explore and invest in additional ways to help you be more effective and efficient with campaign management and bidding. For more information, check out the AdWords help center on bidding strategies and best practices for AdWords bidding. 1 Google Shopping internal data, August 2015.